It now plans to abolish all hard limits on roaming, but fudged the details by allowing carriers to block or charge for usage they consider abusive in order to prevent Irish consumers bankrupting Latvian mobile operators. 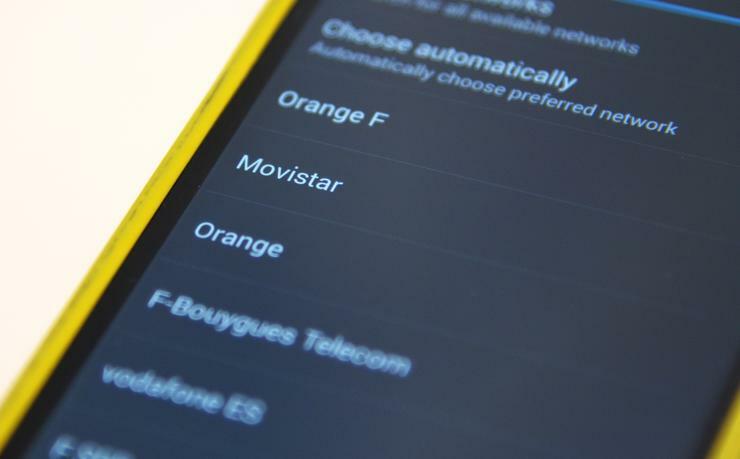 Under the new proposal, mobile subscribers will be able to roam across the European Union year around with no charge -- unless their carrier thinks their usage abusive. In that case, after alerting the subscriber the carrier will be able to levy roaming surcharges of €0.04 (US$0.04) per minute, €0.01 per text message or about €8.70 per gigabyte of data. If subscribers want to dispute the charges, they would have to justify their roaming usage to the carrier, said European Commissioner for the Digital Economy Günther Oettinger. Disputes would be referred to the national telecommunications regulator. Deciding what constitutes abusive usage is left in large part up to carriers, which will also be able to impose the same surcharges year-round if they can convince their regulator that providing free roaming puts their domestic charging model at risk. The Commission outlined a number of situations it would consider abusive: if subscribers' domestic traffic is insignificant compared to their roaming traffic, if their SIM card is used mostly while roaming, or if they have a number of SIM cards that they use in turn while roaming. The bottom line, said Commission Vice-President for the Digital Single Market Andrus Ansip, is whether the subscriber is a resident of, or has stable links entailing frequent and substantial presence in, the SIM issuer's country. In the case of the mass purchase of SIM cards in a country with low telecommunications charges, and their resale for permanent use in a country with higher charges, the Commission will allow carriers to take "immediate and proportionate measures" -- presumably including disconnecting the lines -- as long as they tell their national regulator. Oettinger explained the dangers of such resale: "Prices in Latvia, for example, are 6.5 times lower than in Ireland. In commercial terms, a SIM card from Latvia could be operated in Ireland and an Irish person would telephone to Dublin at Latvian prices. So, the Latvian company on the Irish wholesale market would have to pay higher prices than it is earning in the market of the end consumer. In a few days it would become insolvent." The Commission is sending its new plan to BEREC, the body of EU telecommunications regulators, for comment, and hopes to obtain approval from EU member states by year-end. If hopes to end roaming charges on June 15, 2017.